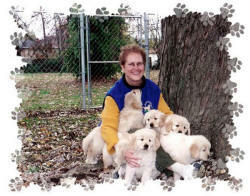 Before you buy a Golden check the Golden Retriever Club of American website http://www.grca.org. Not all Dogs are created equal. A good breeder cares about health clearances and should be a resource for the buyer for the life of the dog. They will take back the dog in the event unforeseen circumstances force you to give up your dog. Finding a reputable breeder is the most important step in getting a healthy happy puppy! 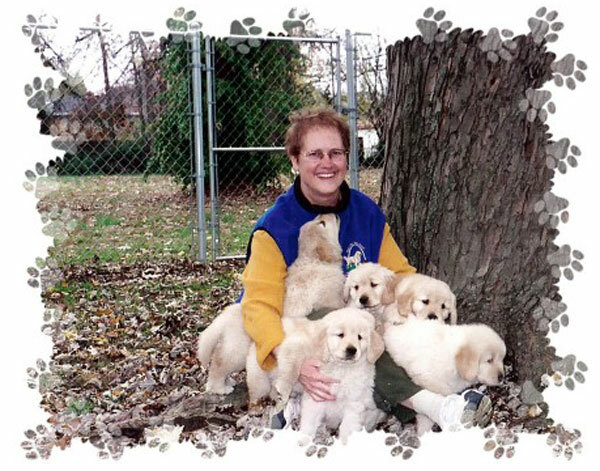 If you can consider a rescue Golden, email FLASH Rescue, Barb Georgette. This document contains breeder names and contact information. 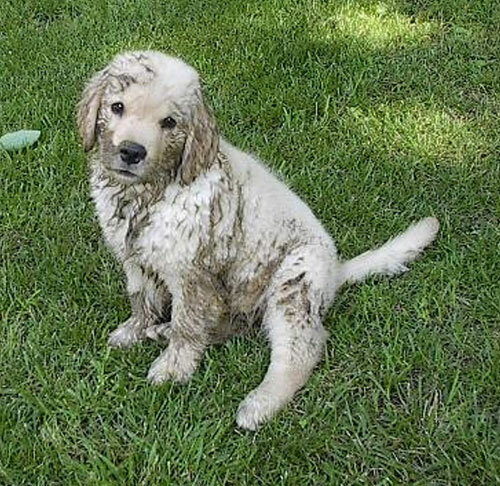 While we ask that breeders have bred from sires and dams with all genetic clearances that are suggested in the Golden Retriever Club of America Code of Ethics, we do not visit these breeders nor do we verify the clearances. It is up to the buyer to ask for them and also to ask other appropriate questions. This will be of great help to you in your search for a new puppy. To find a list of questions for a breeder, click on Contact an Expert and then choose How to Find a Good Breeder. Breeders on this list may or may not have puppies. 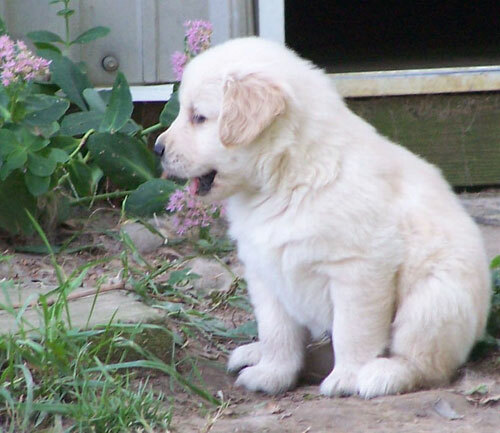 It is quite possible that you will need to get on a waiting list since there are usually more buyers than breeders for well bred Golden puppies. Please seek out qualified breeders. Pet stores usually get their puppies from puppy mills and backyard breeders who usually list in the classifieds. Both usually do not have health clearances nor do they breed for temperament. You may be in for major problems if you purchase a puppy without health and temperament clearances. In addition, a good breeder will always take back a dog that for whatever reason it must be returned. A good breeder will also have a number of questions for you. This will help them match the perfect puppy to your family.